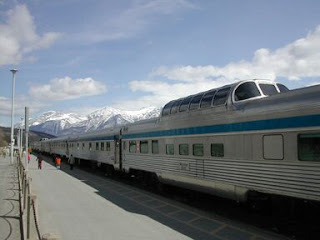 Railway is one of the most commonly used means of transport. It is cheap , fast , and is highly preferred for transportation of heavy goods, most of us had used this once or more, but do you know which country in the world have largest rail network by length ? 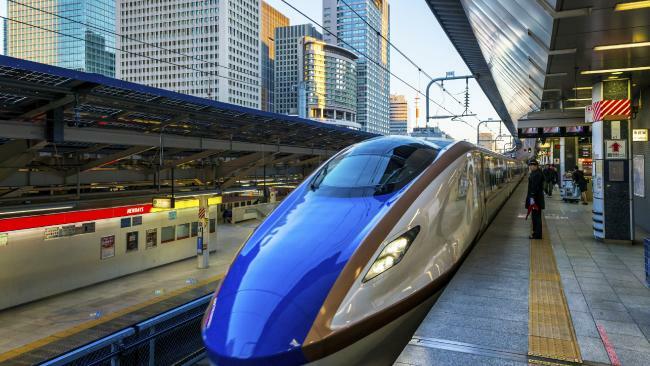 do you know about countries having largest rail network ? probably you won't . Don't worry because in this post we are going to tell you about the largest rail way networks of the world . 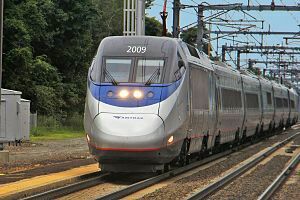 The US rail network, with an operating route length over 250,000km, is the biggest in the world. 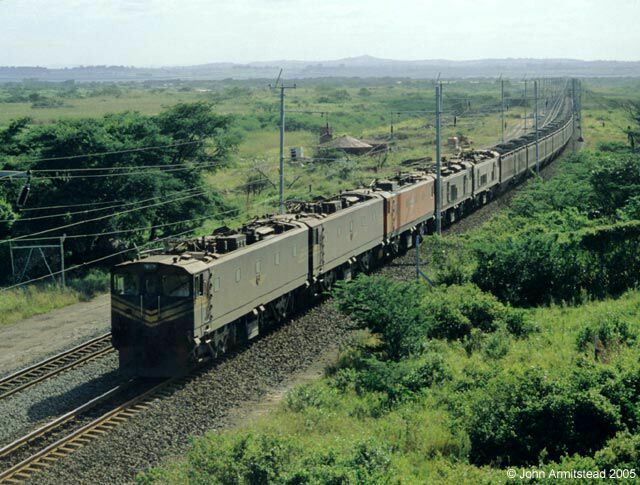 Freight lines constitute about 80% of the country's total rail network, while the total passenger network spans about 35,000km. China's rail network, with a route length of over 121,000km, ranks as the second biggest rail network in the world. 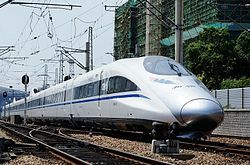 The extensive network, operated by state-owned China Railway Corporation, carried 2.08 billion passengers (the second highest after Indian Railways) and 3.22 billion tonnes of freight (the second highest after the US railway network) in 2013. 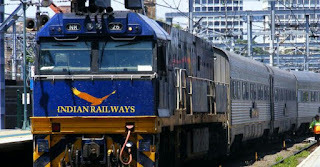 The Indian nationwide rail network, the third longest in the world, is owned and operated by state-owned Indian Railways and includes an operating route length of more than 1,15,000km. The network carried about eight billion passengers (the highest in the world) and 1.01 million tonnes of freight (fourth highest in the world) in 2013. Six high-speed corridors have also been identified for implementation in the country. The 534km Mumbai-Ahmedabad high-speed link is being advanced as a pilot project with an estimated investment of $9.65bn. 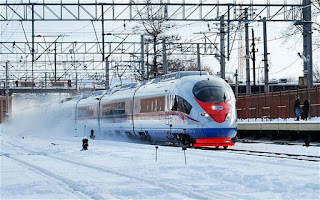 Russia's whole network, operated by state-owned monopoly Russian Railways (RZD), runs for over 86,000 km. In 2013, the network carried 1.08 billion passengers and 1.2 billion tonnes of freight - the fourth highest freight volume after the US ,China and India. Canada's 48,552km of rail lines makes its national network the fifth longest in the world. Canadian National Railway (CN) and Canadian Pacific Railway (CPR) are the two major freight rail networks operating in the country, while Via Rail operates the 12,500km intercity passenger rail service. 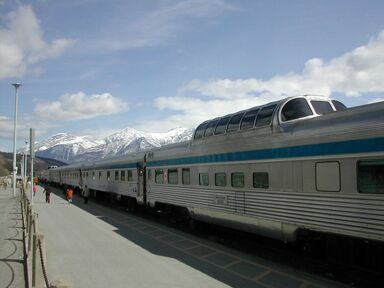 Algoma Central Railway and Ontario Northland Railway are among the other smaller railways providing passenger services to certain rural areas in the country. 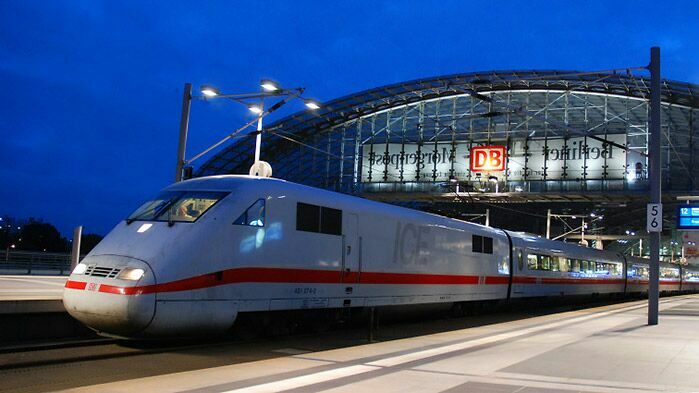 State-owned Deutshe Bahn dominates Germany's 43,000km railway network, accounting for about 80% of the total freight traffic and 99% of the long-distance passenger traffic. More than 150 private railway companies apart from Deutshe Bahn operate on the network, providing regional passenger and freight services. The S-Bahn serves major suburban areas, while the Hamburg Cologne Express (HKX) is the major long-distance passenger operator after Deutshe Bahn. 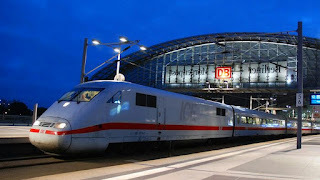 The German railway network had more than 1,300km of high-speed railway track operational as of mid-2013 and more than 400km of new high-speed line under construction. The Australian railway network is the world's seventh longest at more than 38,445km. Most of the railway network infrastructure is owned and maintained by the Australian government either at the federal or state level. The majority of the trains on the network are, however, operated by private companies. Aurizon (formerly QR National), Genesee and Wyoming Australia, and Pacific National are among the major freight operators on the network. Great Southern Railway, NSW TrainLink and Queensland Rail are the leading long-distance passenger rail operators. 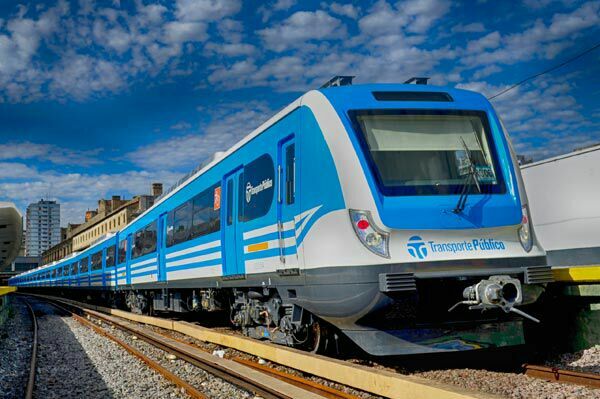 Argentina's current rail network spanning over 36,966km in length ranks the eighth largest in the world. Argentina used to have about 47,000km of rail network at the end of the Second World War, mostly operated by British and French-owned railway companies. But the decline of profits and the rise of highway construction in the subsequent decades reduced the network to the 36,966km of line that exists today. The railway companies operating on the network were nationalised in 1948 with the creation of the state railroad corporation Ferrocarriles Argentinos. Rail transport in South Africa is the most important element of the country's transport infrastructure. All major cities are connected by rail, and South Africa's railway system is the most highly developed in Africa. The South African rail industry is publicly owned. At 29,640km, the French railway network is the second biggest in Europe and the tenth biggest in the world. 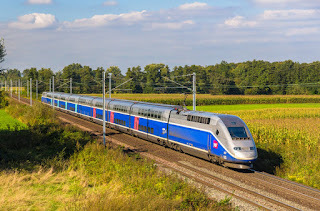 The French railway network is predominantly passenger-centric and more than 50% of the country's lines are electrified. State-owned Société Nationale des Chemins de fer Français (SNCF) is the principal railway operator in the country. For any queries or any mistake in the post feel free to comment below in comment section .